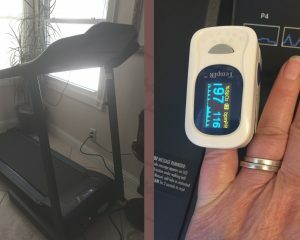 About three months ago, I bought a used treadmill and started exercising at home. I used to go to pulmonary rehab three times a week. As my disease has progressed, going to pulmonary rehab has become too tiring for me. Just getting there and back as well as doing all the exercises made it so I couldn’t do much the rest of the day. I talked to my doctor about my dilemma and he said to exercise two to three times a day in 20-minute increments at home and see how it went. I’m happy to say that I’m able to do this and still have some energy for other things I want to do. Exercise has helped me to be in better condition and actually has reduced the amount of supplemental oxygen I use. Before regularly exercising at home, I used 8 lpm when sitting and 10 lpm when walking. Now, I use 6 lpm when sitting and 10 lpm when walking. I feel better, too. Exercising regularly is important for my health as well as my goal to lose the necessary weight to be approved for the lung transplant list. I’ve been told I need to lose 43 pounds. So far, I’ve lost 27, with 16 to go. Exercising at home is really helping me achieve my goal. I learned how to use the treadmill in pulmonary rehab as well as from Dr. Noah Greenspan, a doctor of physical therapy who specializes in cardiovascular and pulmonary diseases. He helps patients increase their fitness level. He has dedicated his life to helping patients achieve the best pulmonary health possible, and has written a book, which I bought, called “Ultimate Pulmonary Wellness.” I have really benefited from his work and his website, which includes a lot of wonderful information and videos. Dr. Noah has devoted an entire chapter in his book to this important topic. I highly recommend you buy his book, available on Amazon or on his website. He has helped me so much! You can read Chapter 8: Treadmill 101 on his website, but it is not available for download. 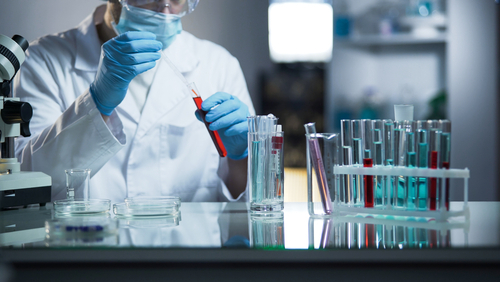 The Pulmonary Fibrosis News forums are a place to connect with other patients, share tips and talk about the latest research. Sign up today! So, here’s what I do: I put oxygen in a portable stroller to have next to me when I’m on the treadmill, so I can adjust it as needed. I wear an oximeter on my finger the entire time I exercise. The goal is to walk at a leveled speed so that my oxygen levels do not go below 93 percent or above 97 percent. I’ve read that most oximeter readings can be off by plus or minus 3 percent. This means a 93 percent reading on an oximeter could be anywhere between 90 and 96 percent, which are very healthy levels. The therapists at pulmonary rehab instructed me to keep my heart rate below 120 beats per minute. I walk for 20 minutes and watch a TV show I taped. When I first started, I walked at 0.8 miles per hour on 10 lpm. Now, I do 1.3 miles per hour on 10 lpm. 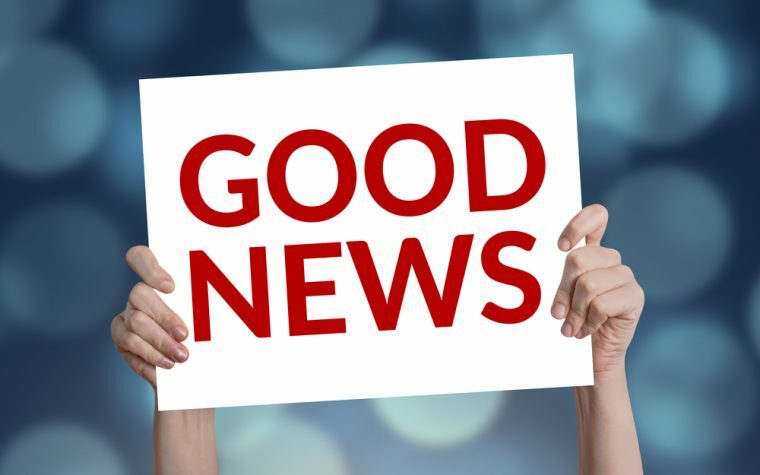 It is amazing to me to realize I could increase my pulmonary health, despite my lung volume decreasing recently from 48 percent to 43 percent in the last six months. 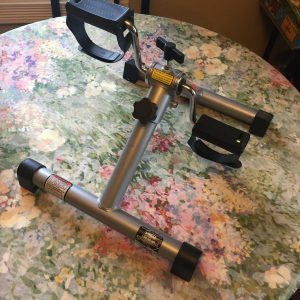 Besides exercising on the treadmill once a day, I also do tai chi and cycling with a portable pedal exerciser, each for 20 minutes. It feels good to be able to exercise, although it is a shadow of what I used to do before being diagnosed with pulmonary fibrosis. The reality is “some” is a whole lot better than none. I know every patient has a different situation, and this is what works for me. Always check with your doctor before starting or changing your exercise program. I hope my column is an encouragement to you. Are you able to exercise? If so what works for you? How do you keep yourself motivated? What did you think of the idea that you can improve your fitness, even while battling this disease? Please leave a comment below and share with those who could benefit via email or social media. 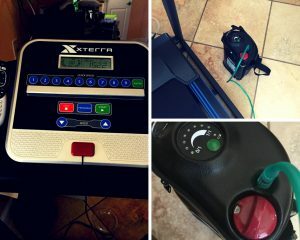 Tagged exercises for pulmonary fibrosis, IPF, living with pulmonary fibrosis, pulmonary health, treadmill. Your writing gives me lot of positive energy and encouragement. If it is workable, it will help me to rediscover a new dimension of life. However I can do all sorts of arm and leg exercises (lying down on the bed with a low level of O2) which the physio has given me to do. I find standing up makes me cough so much i feel sick. I do all the excercises until my muscles start wobbling so that means the muscles are working hard! I do 30 to 40 mins every day and listen to podcasts on my MP3 player which relieves the boredom. No equipment is needed only a stretchy exercise band for my arms. I have only started this regime this week so let’s see if my lungs improve! This is all good. As you get stronger, you will benefit from using a treadmill if you can. Your body gets good at doing what you ask it to do so if you want to be able to walk, you have to walk. I too have NSIP and I admire the exercise routine you have set up for yourself. Lightweight hand weights could be added. My routine consists of gym time in the pulmonary rehab lab, and chair yoga followed by meditation,and chair aerobics. Thank you for this valuable exercise support and how it’s helped you. When first diagnosed with early IPF about 4 years ago now, my pulmonary doctor told me to walk 25 to 30 minutes a day about 5 days a week. I’ve done this faithfully and haven’t needed oxygen until this year, and now only walking or exercising. I’ve moved to a continuing care retirement community with a trainer and pool near by. I find that water exercise, even jogging there, has given me more stamina. I believe this combined with Esbriet has held off the advancement of IPF. Such a wonderful blessing. Alternatively, I use a Schwinn AirDyne exercise bike and a treadmill. But, based on your comments I think I’ll go with the treadmill more often. BTW, thanks for all your great postings. They are very helpful. While listed for transplant (23 months!) I asked every post transplantee that had lived 3 to 12 years post transplant.so far what they thought the key to their survival and success was. Every single one had exercised up to, during, and after their transplant. I took it to heart and did exactly that. Now am 3.5 years post transplant and in the best condition ever. Yes, it is still a life of walking on eggshells so public access gyms are out, I am set up at home. Do it, there is no downside. I was diagnosed with Interstitial Pulmonary disease in 2014 and confirmed IPF in 2017. I have been exercising just about my whole life, used to be a triathlon participant, never smoked and ate healthy. Doctors considered my IPF as a mild case, probably due to the heavy exercise regimen, even at my present age of 75. On doctor recommendation i continue a fairly heavy exercise plan; spinning 3 times a week for an hour, TRX 3 times a week for an hour and one day of weight training. I do these exercises using a finger oximeter and limit my efforts (speed, resistance and heart rate) not to go below 88% oxygen saturation. I believe that to make my lungs work is the best medicine and recommend all IPF patients to exercise as much as possible and as often as possible, of course without exceeding one’s limits. I am taking Ofev, 100 mg twice a day. Very well written Kim. I wish my place was able to fit a treadmill to do this much needed exercise. I walk outside weather permitting, not sure about winter yet. I need to lose over 40lbs as well. Great job Kim. Ultimate Pulmonary Wellness with Noah Greenspan is an amazing support in this PF journey. It is good to know how others exercise so that I can come up with what is best for me under my circumstance. I have been too depressed and weak from a klebeiella infection of the lungs. I am better now and will start with the breathing exercises first. I was diagnosed with IPF October last year. I am using an inhaler and something to make mucus thinner. I also do acupuncture. My oxygen has gone from average reading of 92% last October to 95% now I have no cough. No aches or pain. No shortness of breath. I do tire easily.I can walk for 45 minutes with no adverse effects. The edema in my legs is gone. My color is good. I attribute most of the good effects to acupuncture. Anyone have any experience with acupuncture?